Thunder Over Louisville 2019 show review - OUT NOW! SWANSEA | The Wales Airshow in Swansea will feature a dusk air display for the first time as the city celebrates its 50th anniversary. Organisers announced today that the first day of the show – Saturday 6th July – will feature an ‘Airshow After Dark’ and concert, starting at 20:30 after the main afternoon aerial display. Confirmed for the show are the two-ship Fireflies team, flying two Vans RV-4s, and the Tigers parachute team of the British Army. Both displays will use pyrotechnics. There will also be a hot air balloon night glow from balloons tethered along the length of the beach. Visitors will also enjoy a concert featuring music from 1969. Swansea celebrates its 50th anniversary on the 3rd July, just a few days before the Wales Airshow. The event is Wales’ largest airshow, regularly attracting over 200,000 spectators, and will be the only show in Wales hosting the Red Arrows and dusk display acts this year. 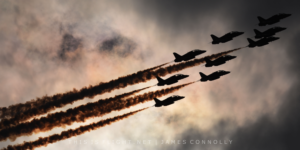 This entry was posted in Airshow News Europe on April 18, 2019 by Adam L.. 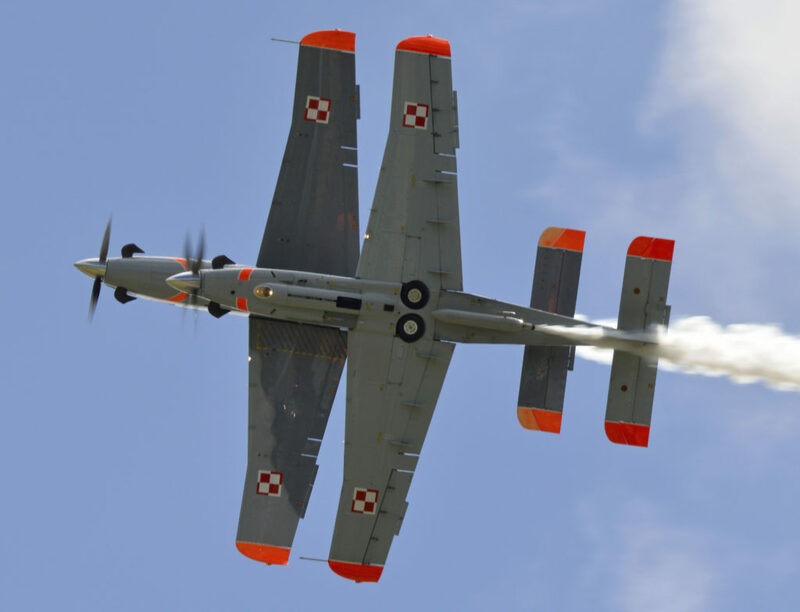 The two aerobatic teams of the Polish Air Force have released their display dates for 2019. The announcement comes as uncertainty continues as to the status of some of Poland’s much-acclaimed solo displays. This entry was posted in Airshow News Europe, Airshow News Military on April 18, 2019 by Adam L..
FAIRFORD | The Ukrainian Air Force will contribute a trio of aircraft to the Air Tattoo for the third year running. 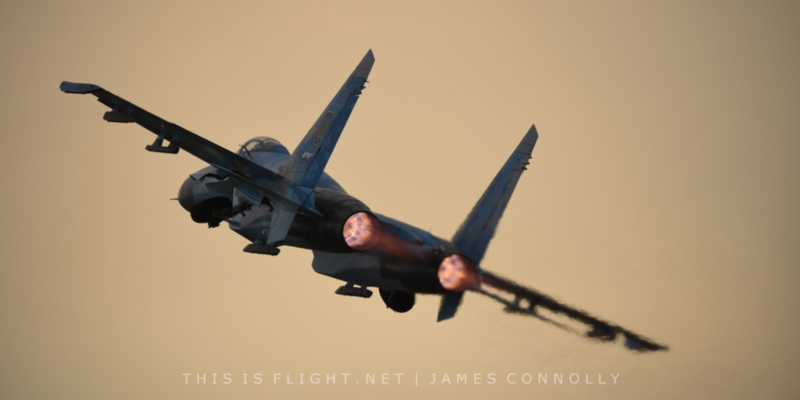 Taking to the air once again will be a Sukhoi Su-27 Flanker, which flew to much acclaim at the previous two shows, including an award-winning performance in 2017. The display comes from the 831st Tactical Aviation Brigade. It will be joined by a second Flanker on static display and an Il-76 Candid support aircraft. The RAF will stage Typhoon FGR.4 solo displays at a number of venues this year, including at two international events. 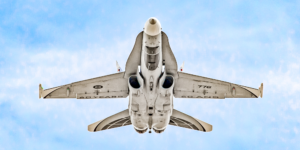 This entry was posted in Airshow News Europe, Airshow News Military on April 12, 2019 by Adam L.. The Finnish Air Force has released its 2019 display schedule, including twto international displays each for the Midnight Hawks team, F/A-18C Hornet and BAE Hawk solo displays. Other aircraft, including the L-70 Vinka, CASA C-295 and Pilatus PC-12, will also fly at domestic events. The French national aerobatic team, the Patrouille de France (PAF) will attend five foreign shows this year, according to their website, as well as a busy program of domestic shows. 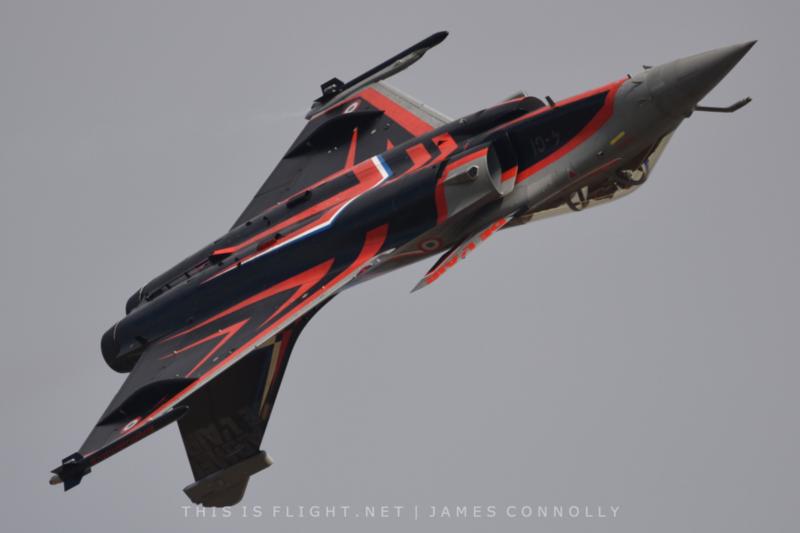 This entry was posted in Airshow News Europe, Airshow News Military on April 9, 2019 by Adam L..
Just two international shows are planned for the highly-acclaimed Rafale C solo display of the French Air Force this year. 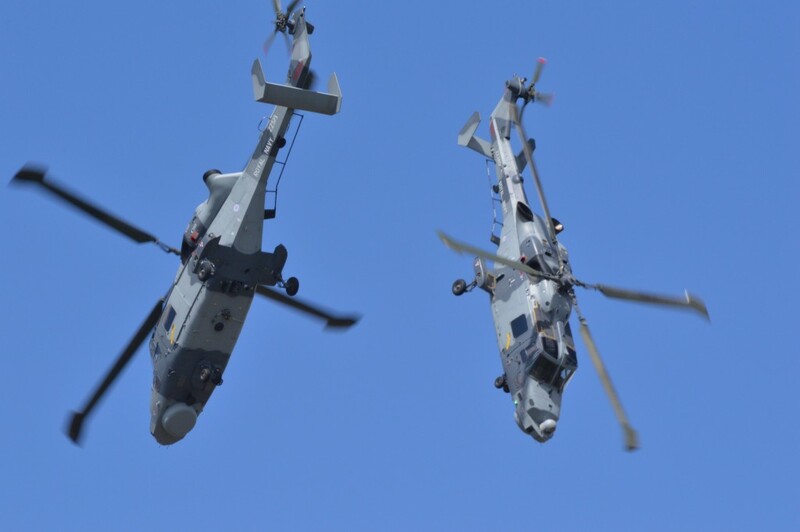 This entry was posted in Airshow News Europe, Airshow News Military on April 8, 2019 by Adam L..
YEOVILTON | The Royal Navy’s display team, the Black Cats, are back this year with a number of UK shows scheduled, and one appearence in Belgium. The team historically flew two Lynx helicopters, before transitioning to the Widlcat in 2013 and standing down after the 2016 season. This year, they are back with a single Widlcat, ahead of expanding to a two-ship in the future. See the schedule below; events not open to the general public are not included. 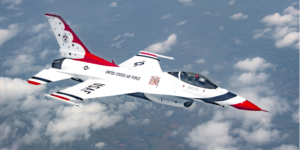 This entry was posted in Airshow News Europe, Airshow News Military on April 5, 2019 by Adam L.. The Tutor Solo Display team have published a list of shows they will be performing at in 2019. Events not open to the public have not been included. 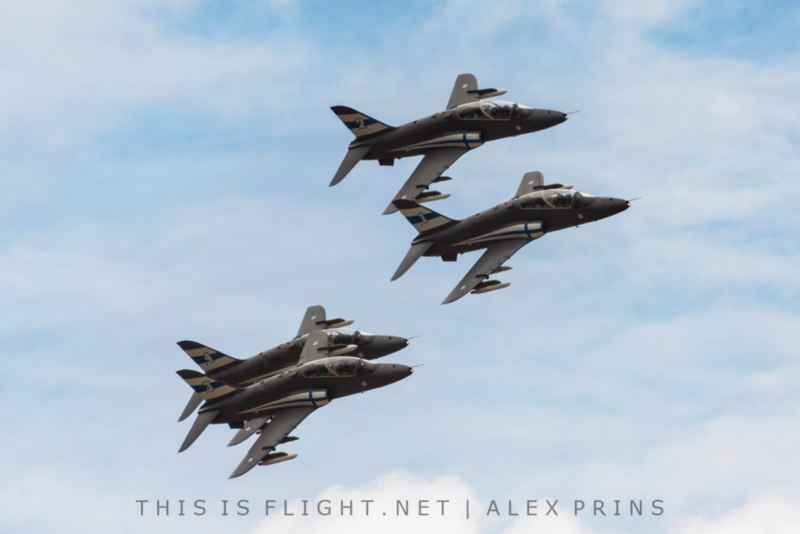 This entry was posted in Airshow News Europe, Airshow News Military on April 3, 2019 by Adam L.. Display dates for the RAF Battle of Britain Memorial Flight have been published, with the Flight’s Lancaster, Dakota, Spitfires and Hurricanes in for a busy season. Biggin Hill and Eastbourne are the only events this year to see more than three aircraft participating. One international event is planned at Gilze Rijen in the Netherlands. Flypasts and events not open to the general public have not been included. 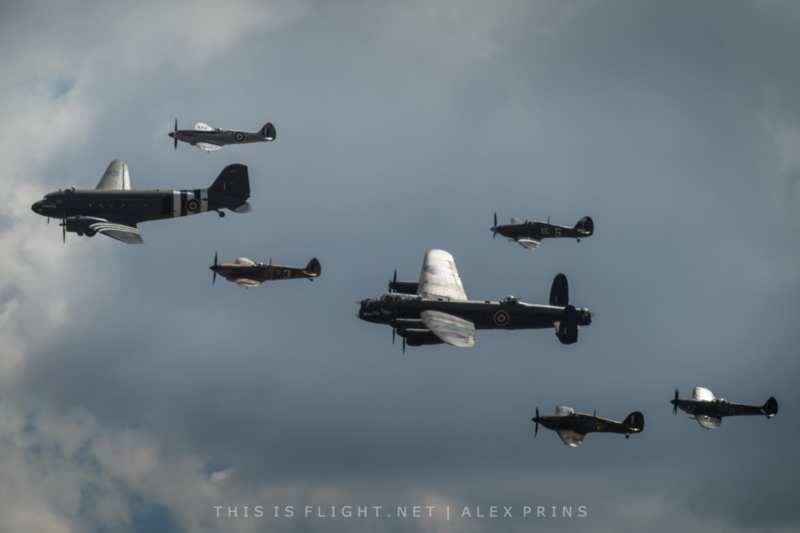 This entry was posted in Airshow News Europe, Airshow News Military, Airshow News Warbirds on April 3, 2019 by Adam L.. Welcome to This is Flight! 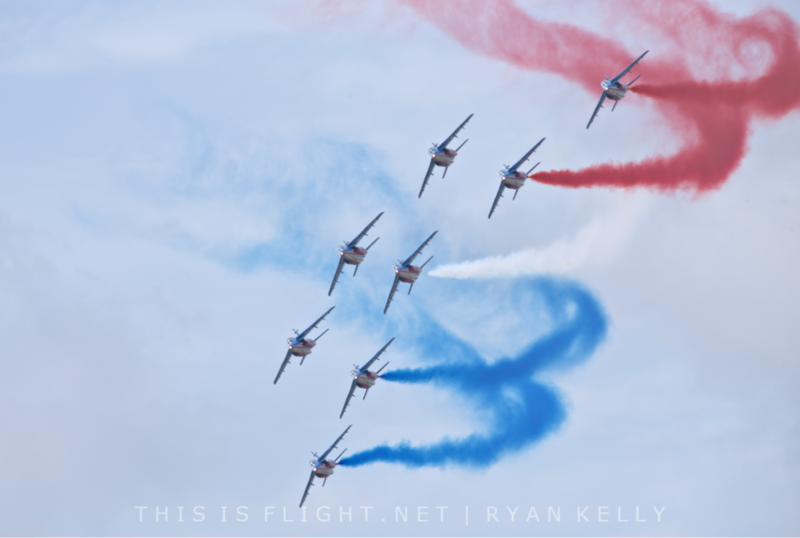 This is Flight is one of the most extensive and fastest-growing airshow websites in the world. Through our written, photographic and video content, we aim to bring you the very best airshow action.